Billionaire Dillon Healy is one of the founders of SHN, the Bay Area’s most sought-after venture capital firm. With a history of a long string of women and single in a city where straight men are few, the threat of business and personal life colliding, he's determined to walk a straight line. To Dillon, that means work first and fun a short second. The last thing he is looking for is a serious relationship. Emerson Winthrop, the hardworking new partner at SHN, and is the picture of success. She is an amazing golfer and has a business she’s sold to SHN the most sought-after venture capital firm in Silicon Valley. She is a blonde-haired beauty with a seemingly flawless professional track record. And yet Emerson’s life takes a traumatic turn which leaves her questioning so much of what she once believed. Both face earth shattering crisis that will alter the course of both Dillon and Emerson's lives, challenging deeply held assumptions about each other and ultimately, themselves. As love unexpectedly takes hold between them, they dare to envision what a future together could possibly look like . 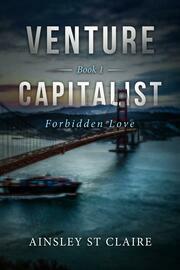 . . until everything Dillon takes for granted comes falling down on him and the firm. 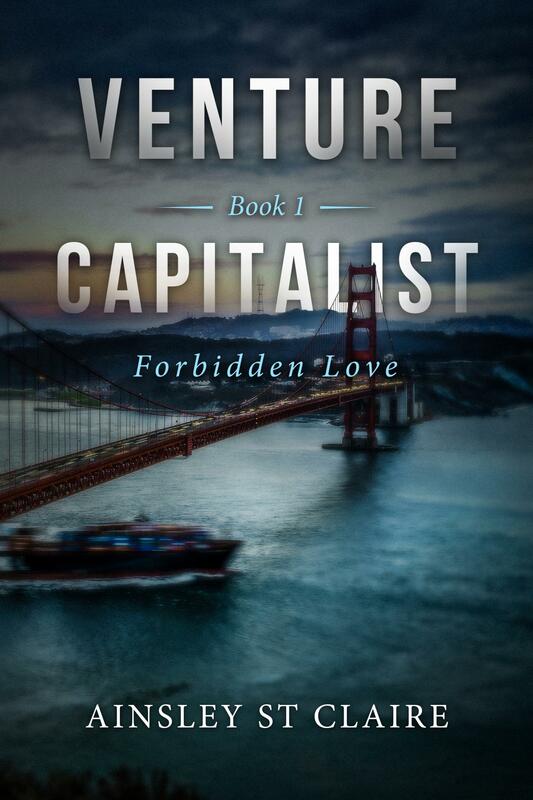 Rich in emotion and fueled with suspense, Venture Capitalist: Forbidden Love reminds us that love is sometimes forged in the crises that threaten to shatter us . . . and that those who see us for who we truly are may not always be the ones easiest to recognize.